Excursion: Did you know that the Azores are named after an alleged hawk that turned out to be a common buzzard? 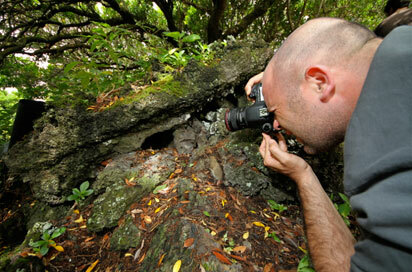 Get to know some of the 300 endemic bird species of the Azores! 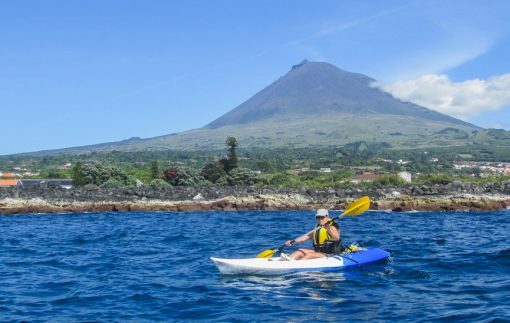 The Azores are not the most widely explored location for bird watching but you can find more than 300 endemic and migratory species around these islands. The archipelago of the Azores was called “islands of hawks” by the first sailors. 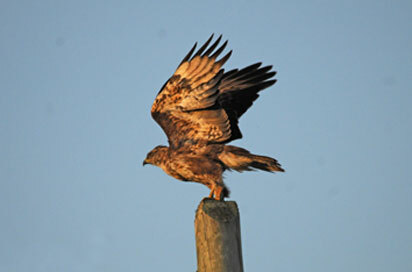 Indeed the so called hawk (açor in Portuguese) is a common buzzard which can be observed in the highlands. 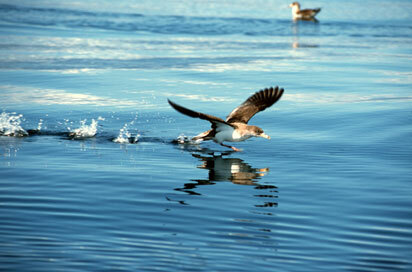 It is the only resident bird of prey at the archipelago. 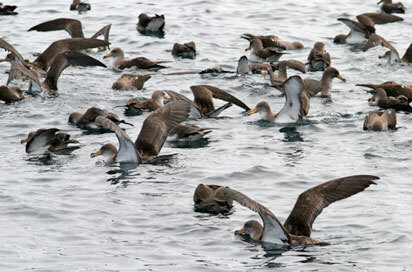 The Cory’s shearwater is the most abundant pelagic seabird at the Azores. 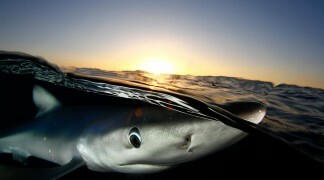 There are approximately 500,000 breeding pairs around the islands which is about 80% of the world’s total population. 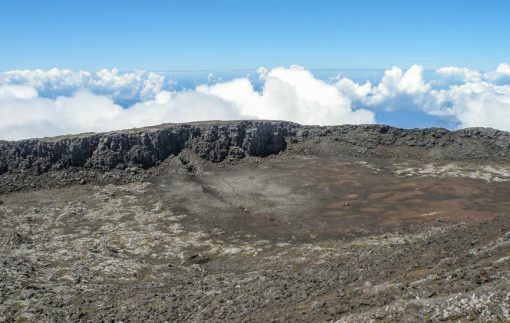 The reason for this is that Pico is one of the rare regions that offers a breeding place to these birds. 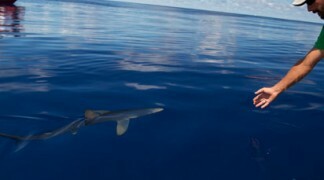 During the day they are seen feeding at sea and at night they come back to shore, where you can hear their distinctive calls all around the coast. 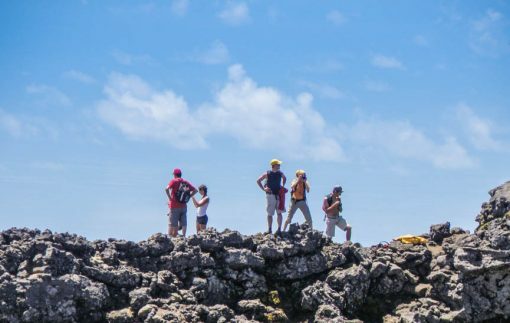 We regularly visit the nests which are close to our vigia post (post for whale spotter) in São Mateus. Other frequently seen birds are the yellow-legged gull and both the common and roseate tern which nest on the sheltered cliffs along the coast. 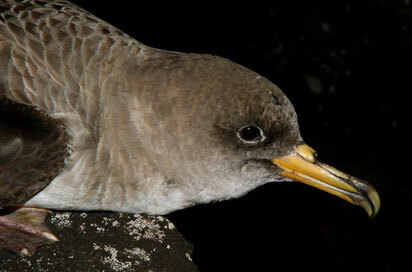 Various other species of shearwaters and petrels breed along the coasts but are only observed occasionally. 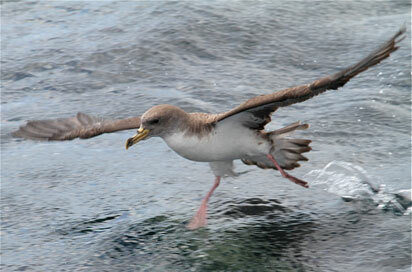 These include the Bulwer’s petrel, Manx shearwater and Monteiro’s petrel to name a few. 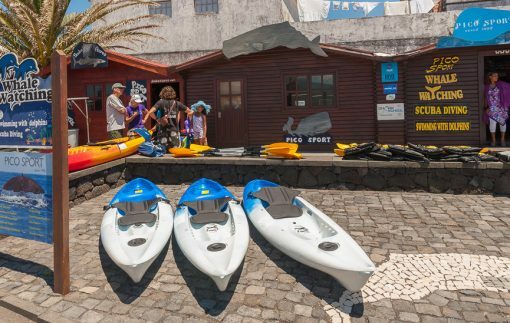 The area around Lajes do Pico and the lava beaches around the coast are well known for attracting different species of waders and stilts such as sandpipers, herons and egrets.